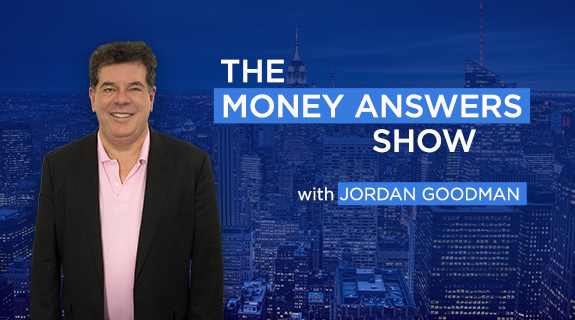 This entry was posted in From Bill and tagged Bill Spetrino Money Answers Show, John Goodman. Bookmark the permalink. Because The GM's are always looking for the best deal possible, so they wait till the very end and if they dont find a better deal, they pull the trigger.